I’ve been thinking of this little song lately with our extra warm days. Summer takes us outside and I do love a beautiful yard. Thank goodness my husband does too, or it wouldn’t happen at our place. There are certain spots I make sure I drive by during the summer in Idaho Falls. The city gardeners have done themselves proud. That flower bed out on Holmes is to die for. The surrounding neighborhood has followed suite and there are tons of great door yards to enjoy. You probably shouldn’t judge a home by it’s exterior, but it’s hard not to do that when it is truly what most people see. You don’t have to break the bank by putting a fresh coat of paint on the front door or even update old light fixtures. 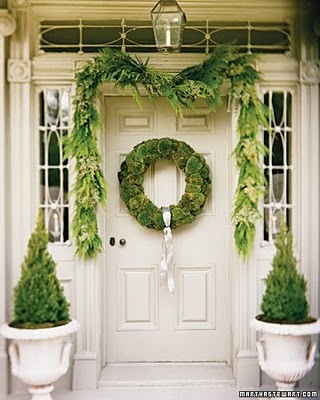 (I’m on the hunt for some right now) Add a splash of garden pots and a wreath or basket filled with flowers on the door, and you’ve done it! A great entry to that place you call home. Sometimes the smallest thing can make it seem exciting and wonderful again. I love the feeling of “there’s no place like home”.